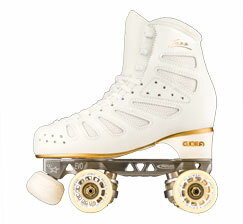 13mm Ergal “Click-Action” “07” King Pin – Skates U.S.
Roll-Line 13mm Ergal Click-Action “07” King Pins are engineered to be light-weight and withstand the use and abuse of high level competitive Skating. 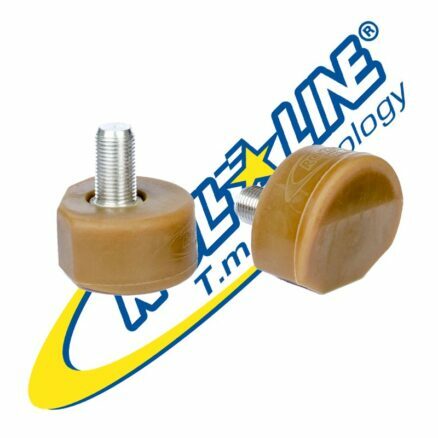 Roll-Line 13mm Ergal Click-Action “07” King Pins have a 13mm deep socket and thread that screw into a Roll-Line Skate Plate (labeled “07”, which means the Skates were manufacturered after 2007 with the Lower Center of Gravity design or shorter King Pin). 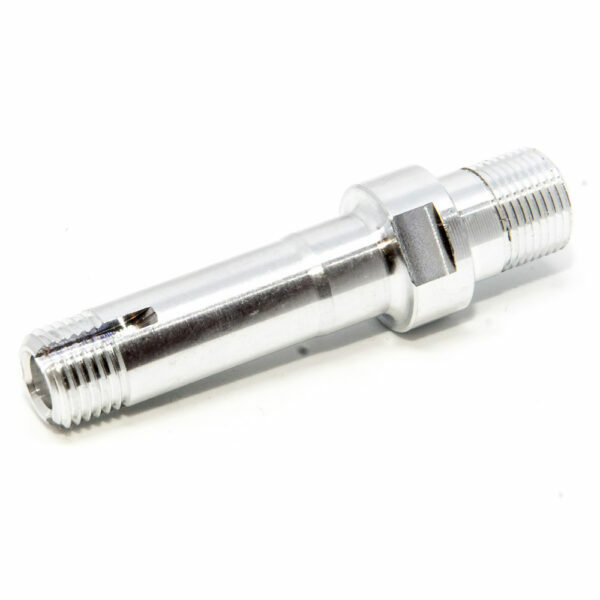 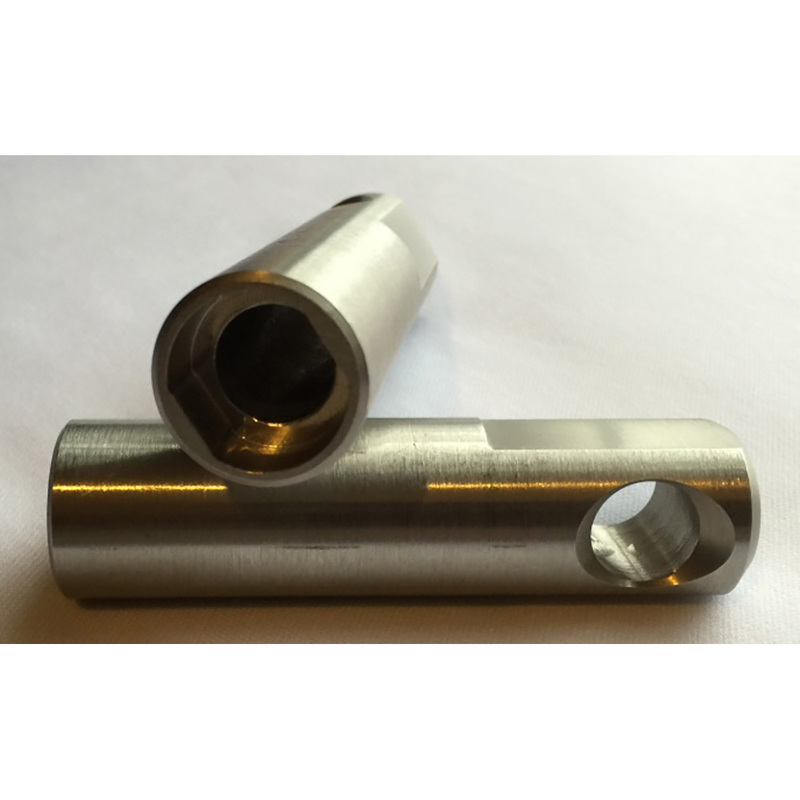 When installing, a 16mm, two (2) sided flat wrench will be required, or better yet and the easiest way to change King Pins, use the special custom Skates US King Pin Removal Tool. 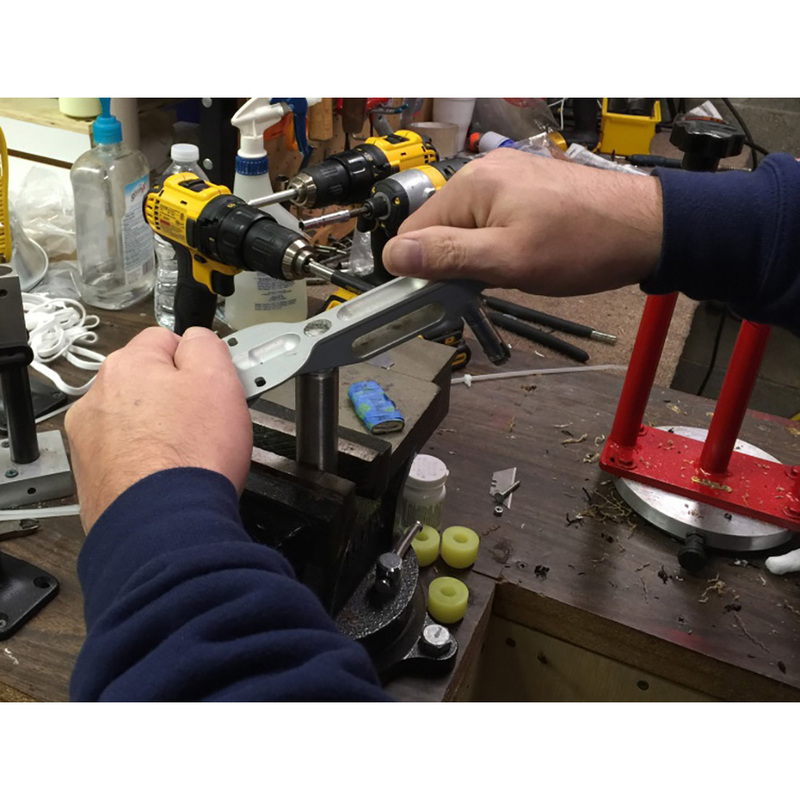 The Skates US King Pin Removal Tool is usually mounted into a bench mounted vice or used with a large Breaker Bar. 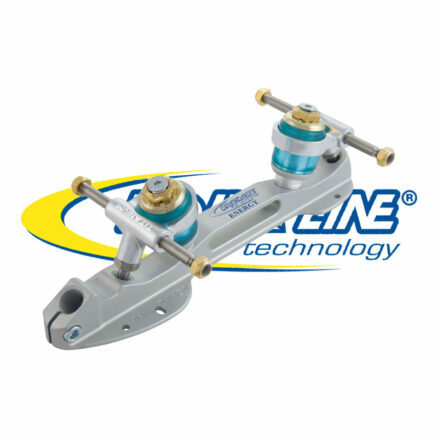 Without the Skates US King Pin Removal Tool it is extremely difficult to remove the King Pin without damaging or destroying the wrench flats, as the King Pins are installed with “BLUE” Removable Lock-Tite to ensure they stay locked into the Skate Plate. 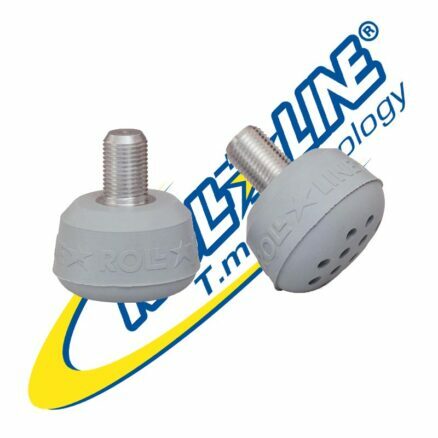 When installing new King Pins ALWAYS use the “BLUE” Removable Lock-Tite. 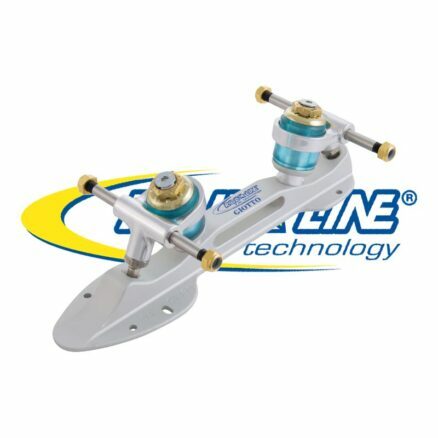 When using the Roll-Line 13mm Ergal Click-Action “07” King Pins, the large (Upper Suspension (Chushion) will be smaller or slightly shorter than those used in the other models of Roll-Line Skate Frames. 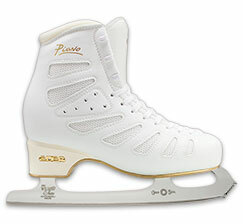 In the “07” models, the Suspensions (Cushions) will usually be one (1) level softer than used on other models of Roll-Line Skate Frames.